The success of every website depends on the capacity of its web hosting service and with the increase in demand for online presence by small and medium scale businesses and entrepreneurs, the search light is on renowned web hosting services such as WordPress hosting. The reason for this is that your choice of web hosting service can greatly affect your visibility and improve your SEO which in turn increases client patronage. 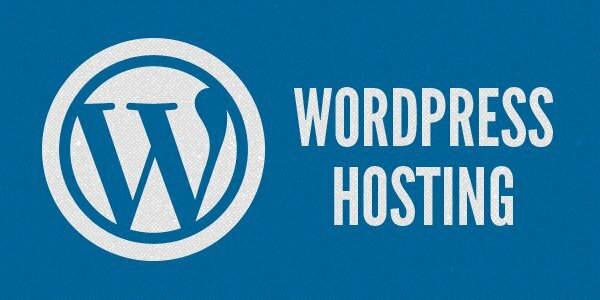 When considering WordPress hosting services there are options that may circle around your precise needs such as free hosting, shared hosting, VPS, Dedicated, and managed WordPress hosting. The reason most people prefer to use WordPress is due to its high compatibility with a large number of webhosting companies and its portability. WordPress has very simple requirements; a version 7 PHP or greater, and MySQL version 5.6 and above. The great thing with WordPress hosting is that due to its simplicity, web hosting usually comes with just a few easy clicks. It is so efficient and boasts as the most convenient service provider when it comes to hosting a website. 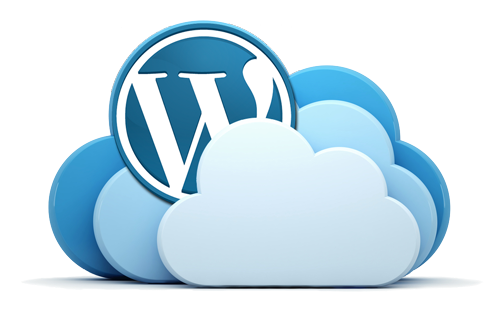 What makes a great WordPress hosting service is its overall performance on speed, reliability and security. Of course you should pick a hosting company that’s has all your needs covered. 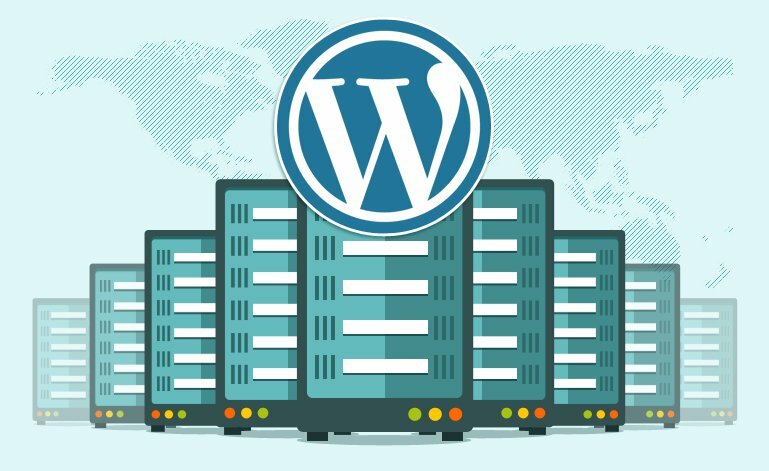 Let’s take a look at important things to note before selecting a specific WordPress hosting service for your business. As much as we all love freebies there are good sides and there are bad sides to it. Hosting a free WordPress site will give you very limited space and inability to use a domain name of your choice. The icing to the downside cake is that free webhosting are unstable. The owner of this server is only giving out bits of free space in which they would make some revenue out of, by adding links and adds to your space. 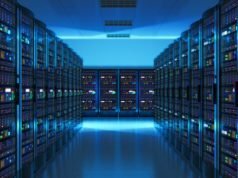 The owner of this server can decide to stop providing free hosting from their server at any point in time and this could be disastrous for your business. This is the most popularly used plan by businesses worldwide. It is definitely a good start. Now let’s explore its dynamics. Shared hosting, as its name implies is when the same server is shared by various other websites to cut down on expenses and yet have your own space to yourself along with unlimited resources. However, the fact that you share a server with other websites often brings about periods of down time due to occasional overload. So this may be great for a start but it is not the most ideal for running a full time business. This is usually used by intermediate users and medium sized businesses. It gives you a certain level of control over your business. 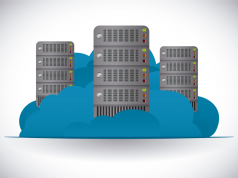 Virtual Private Servers are remote devices that are connected to multiple users on basis of their individual needs. It gives you the feeling of a dedicated server but not as much control. It is quite efficient as great for standard companies. The only issue would be on management. If you are not a techie person and you need help with upgrades it is advisable to go for a managed VPS as this would ensure that you don’t have to handle upgrades yourself. The VPS webhosting for WordPress is ideal for any kind of business and can work with high level of traffic. This is the top shot of them all. The dedicated server comes as a physical device and gives you full control over both server and hardware. You can lease your service out to other smaller companies to generate revenue. This form of hosting is for huge websites that generate large amount of traffic; this hosting is NOT for small businesses. Some large websites even share dedicated servers. It is also very expensive to purchase. The aim behind this form of hosting is to acquire all the assistance you need to set up, run, and manage your website. 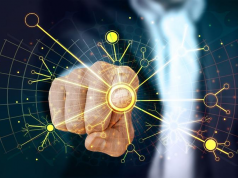 By subscribing to this service you get the benefit of site optimization, security, management, upgrade when necessary, and counseling on when to use a specific plug-in and regular backup.